Two golf options to choose from: 18 hole best ball or 9 hole scramble with golf clinic. Golf fee includes green fees, cart, spirits, lunch and dinner. The purpose of the foundation is to award educational scholarships based on merit to family members of the Chicago/Midwest Chapter members and /or industry contributors while also honoring individuals in the turnaround and corporate renewal industry. The Foundation was officially incorporated in August 2007 and the ninth round of educational scholarships will be awarded at this year's golf outing. 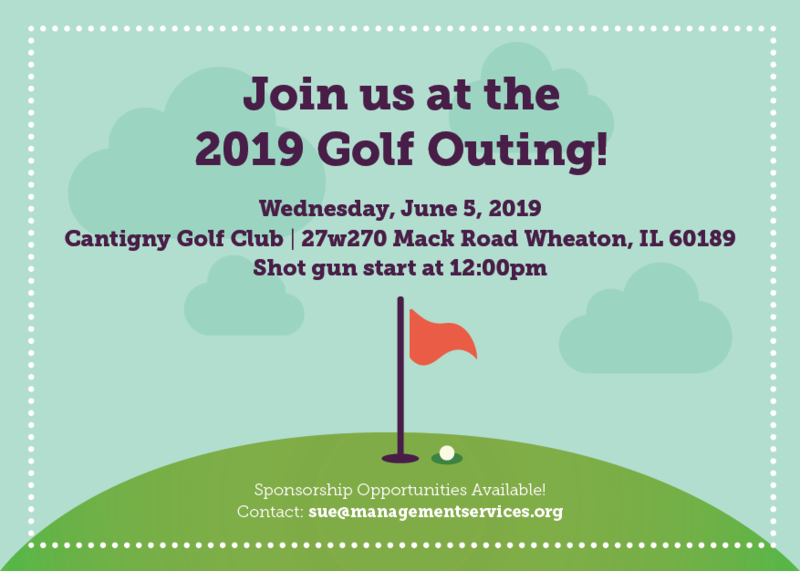 This is a TMA Chicago/Midwest member benefit - we encourage all members to spread the word about this opportunity to benefit your children or family members' education! Applicants for the scholarships must either be a person who is, or a dependent and/or relative of, (1) a current Chicago/Midwest Chapter member; (2) a former member who has died, become disabled or retired from the industry; or, lastly, (3) a person who has worked in the industry and has been referred to the committee by criteria number one or two. Scholarships will be merit-based and annually awarded each year. Scholarship Applications now being accepted through March 31, 2019. Click here to view.